A life-long animal lover, brought up with family dogs and regularly looking after pets for the extended family pets while they were away, Joolz has successfully realised her dream of wanting to work with animals, and for animals, full-time. 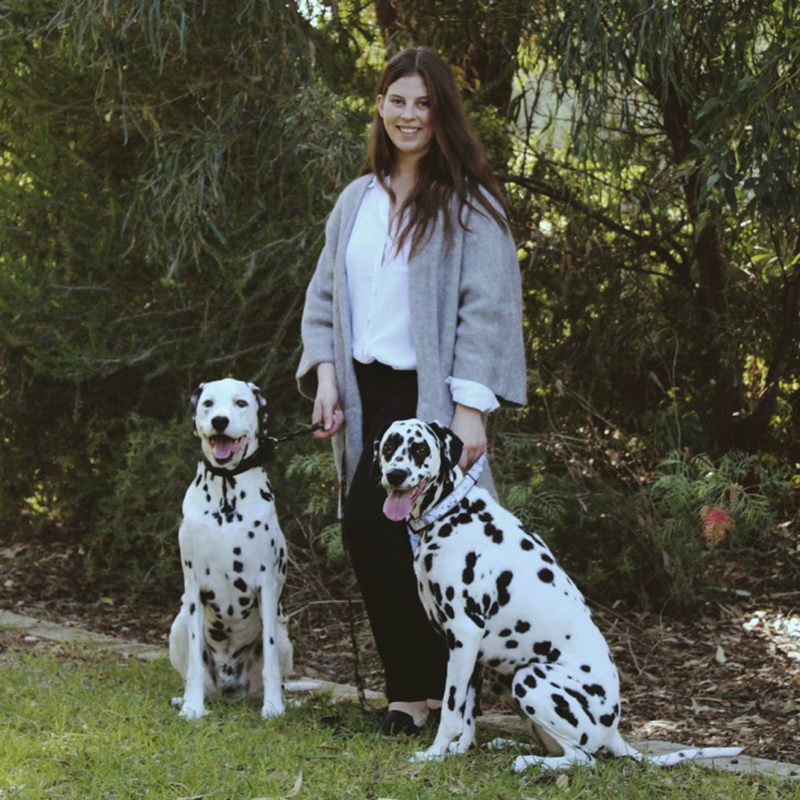 After a white-collar career in various roles in the UK and USA, she started her own pet-sitting business Perth Pet Pals. Perth Pet Pals partners Central Bark offering a complementary and complete pet-minding service (not just for dogs) to the Northern Suburbs of Perth. Seeing the demand for daycare by working and single-parent families and the need for dogs to socialise - they are pack animals! - instead of being isolated and stressed at home, she decided to take her passion to the next-level. 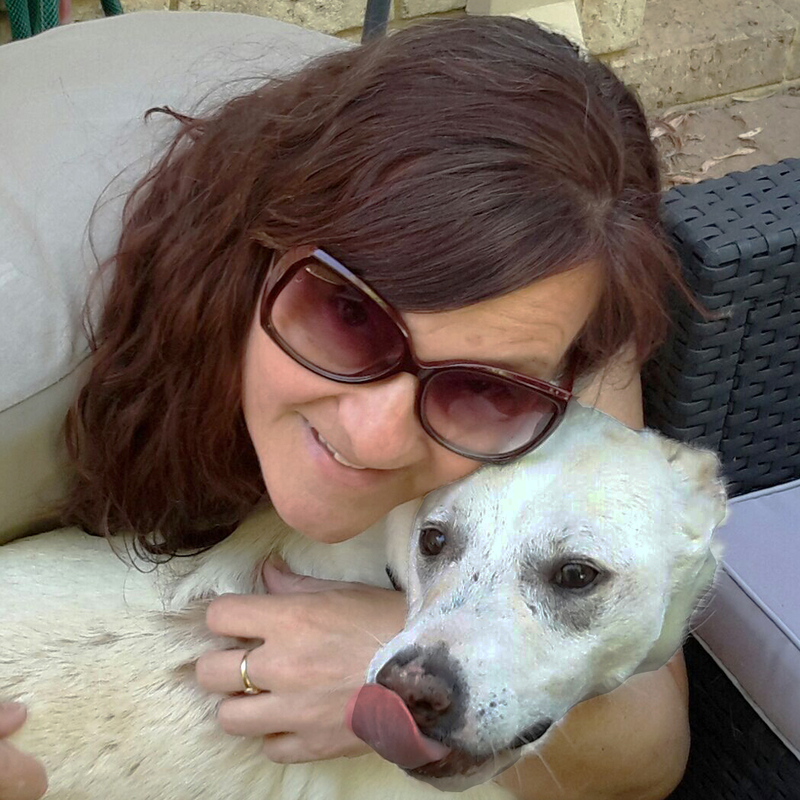 She opened Billy’s Daycare for Dogs in Wangara in 2012, now renamed Central Bark Dog Daycare, successfully and steadily growing the business year on year. Every week Central Bark handles more than a hundred bookings and every day is full of lively, noisy, fun and hilarious dogs completely enjoying themselves. Joolz’ qualifications include a Certificate III in Companion Animal Services and a decade of experience caring for other people’s furbabies. She is dedicated to assisting the homeless animals of Perth by fostering cats, hosting Adoption Drives and fundraising for Perth Rescue Angels, as well as supporting many other local rescue charities. Her devotion to animals saw her bring her own cats from the USA to Australia when she relocated Down Under! Her own dog Jackson, a mature Kelpie mix, assists her by attending daycare regularly - and letting everyone know his Mum is the Boss! The Dog Daycare Centre opened in January 2012 to provide safe, leash- and restraint-free play areas for dogs to socialise, exercise, develop mental balance and have fun while doing all those things that doggies do!!! Owners can leave their dogs and get on with their workday, safe in the knowledge that their dog is happy, with good company and being encouraged to learn as opposed to being left alone, getting stressed and ripping up the family home!! We have 300 sqm of indoor area divided into 3 playpens, plus a further 300sqm of outdoor area, all with agility and play equipment. The complex is fully air-conditioned and outdoors has hidey-holes, hoses, sprinklers and paddling pools for hilarious waterplay!! We offer a range of canine-related services from full/half daycare, hydrobaths and grooming, training programmes, premium dog foods and welfare products, as well as a complete pet-minding service (See Services). All Central Bark staff are qualified and experienced in Animal First Aid. Central Bark actively partners Perth’s animal rescue and fostering agencies, and is fully committed to helping re-home abandoned and rescued dogs. If you can temporarily foster or permanently adopt a dog or cat, please contact us. Laura was fresh off the boat from Liverpool, England, when she joined Central Bark. She has a wealth of animal knowledge and has a Bachelor of Science degree in Animal Behaviour. It will often be her smiling face you see first at the Central Bark door, when you and your pooch turn up for Daycare. She's our go-to girl for Daycare bookings, grooming and general information. Laura has completed a dog grooming course with the Dog Grooming Academy in Mandurah, and is one of Central Bark's bathers, groomers and general pamperers. Unfortunately, she had to leave her own dog - a rescue - back in the UK with her family, so she gets to cure her DTs and shower all her affection on the Central Bark pack instead! She has a natural affinity for our canine friends and we have no doubt that your pup will fall in love with Laura, just as we have. 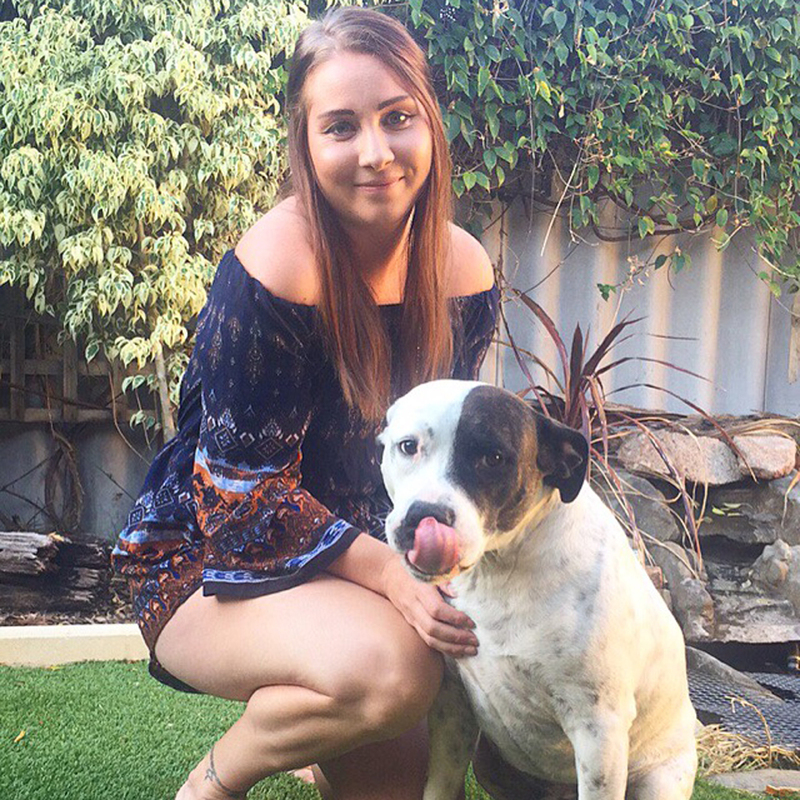 Alyssa is working towards her Certificate III in Companion Animal Services and is determined to make a positive change to as many dogs' lives as she can. She has always had a passion for dogs and caring for them. She was thrilled to become one of the Central Bark dog-loving team and spends her days hands-on in the pens, keeping all our furry friends occupied and on their toes. She likes to send them home tired!! Aly's sidekick is Boof. He loves coming to Daycare and making a whole load of new friends for himself! Stephanie considers herself very fortunate to have landed her role at Central Bark early in 2017 as she takes her animal welfare career to its next level. She has spent the last few years involved with animals in various ways, including native wildlife rehabilitation and as a dog handler, animal attendant and puppy-sitter. She is a Certificate III in Animal Studies graduate, now pursuing Certificate IV in Veterinary Nursing having been accepted into the July 2017 programme at Applied Vocational Training. 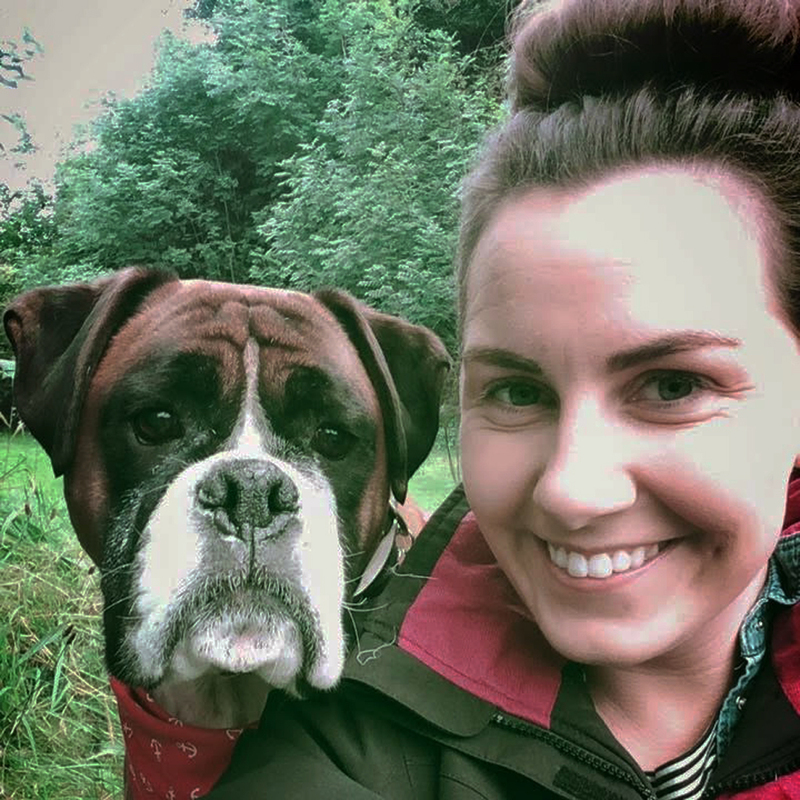 Outside Central Bark, “Steph” is committed to her personal and professional development in the animal care industry, attending workshops and seminars in all aspects of training, co-operative husbandry, nutrition etc. She is particularly interested in psychological and physical enrichment. She spends her free time dabbling in various dog sports, hiking and trick-training to keep her energetic Border Collie, Toby, entertained. After completing work experience at Brighton Vet in 2010, Emily was offered a permanent position assisting the Vet in all aspects of veterinary practice. Her ex-colleague, Becky, suggested she take her two dalmatians, Alfie and Maisie, to Daycare where she fell in love with the concept. Emily says she loves her days helping out at Central Bark and is completely obsessed with animals! 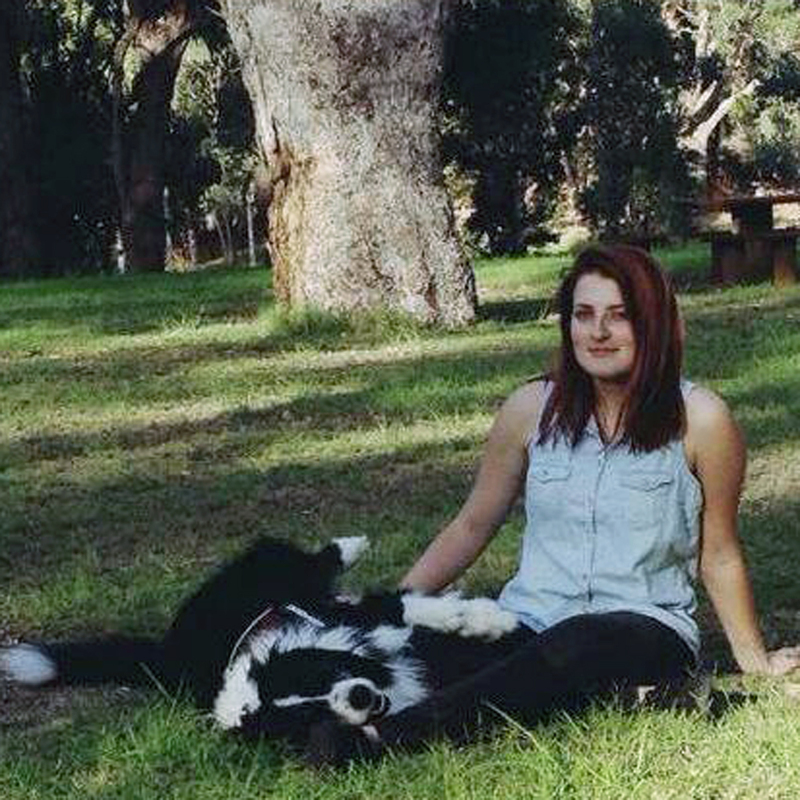 Joolz met Jen when studying together for their Certificate III in Companion Animal Studies at TAFE. Jen was offered a position at Billy’s Daycare for Dogs in Belmont, Central Bark's former NOR Daycare ally, where she smooched all the pooches in her care. She occasionally minds small dogs in her home, much to the annoyance of her Galah, Ashes!! After moving from the area, Jen started volunteering at Central Bark, where she now considers herself to be part of the furniture! The dogs obviously think so, too!! 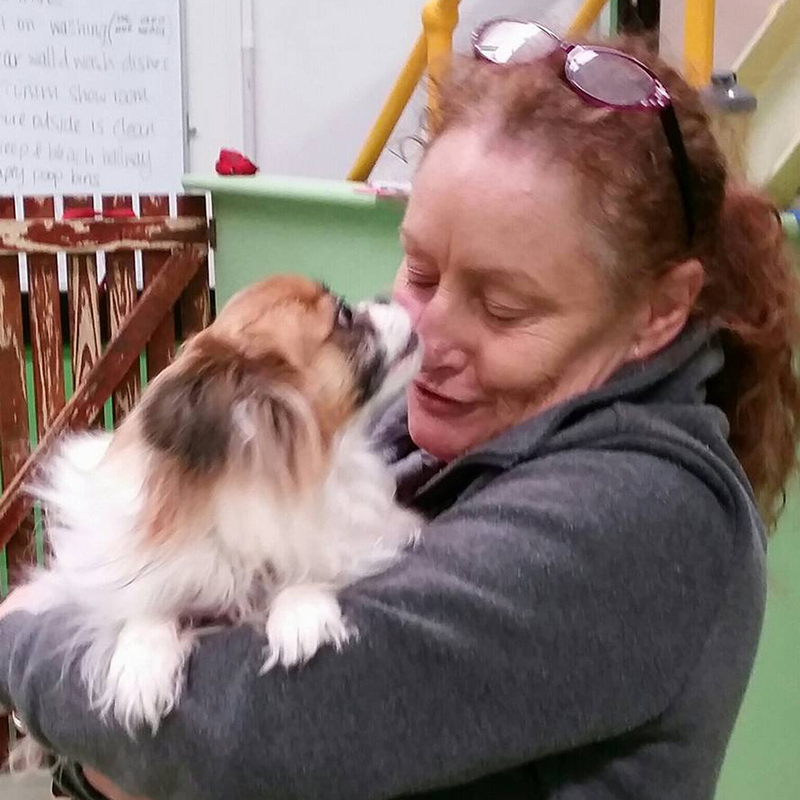 She brings in her Papillon cross, Poppy, to Daycare whenever she can!